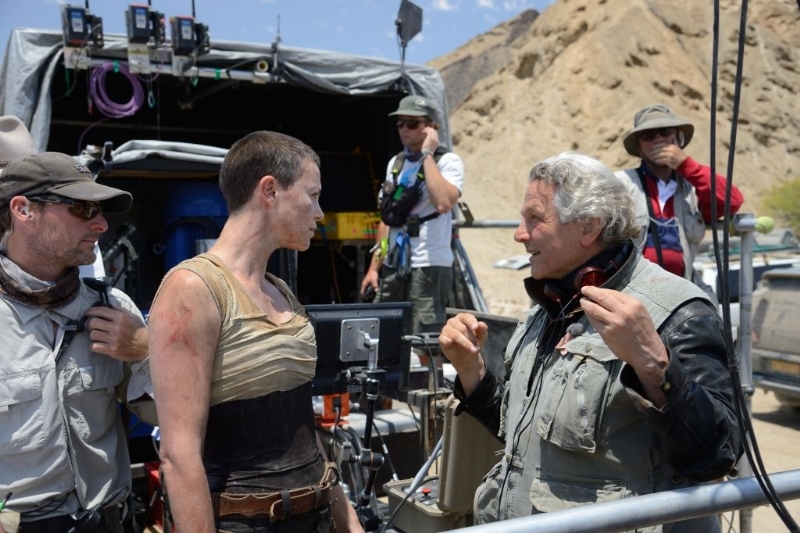 Filmmaker George Miller shot on location in the deserts of Namibia to capture the post-apocalyptic visuals he needed for Mad Max: Fury Road. Released 30 years after Mad Max Beyond Thunderdome, the new adventure stars Tom Hardy and Charlize Theron. 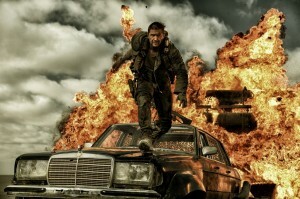 Miller and his team originally scouted locations across South America, Africa and the Middle East to find a suitable nuclear war-ravaged Wasteland for Fury Road. 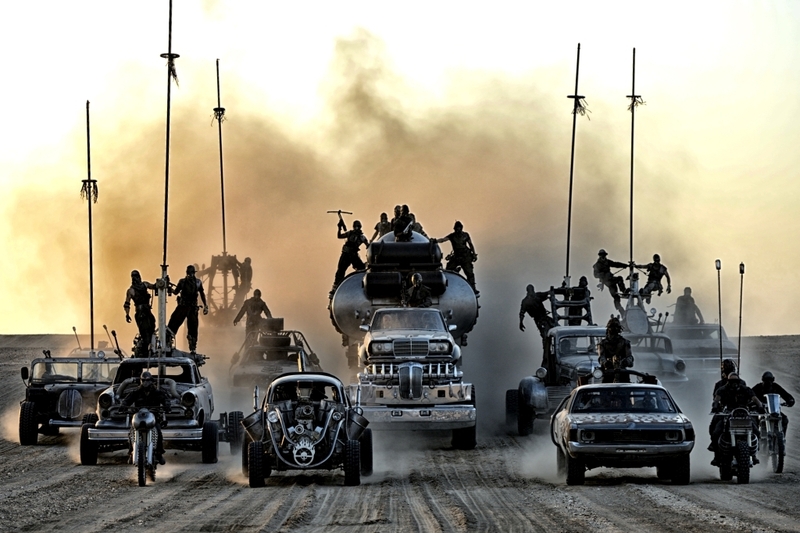 Despite the global search they ended up choosing the Broken Hill region of New South Wales, where much of the Mad Max franchise was originally shot back in the early 80s. When heavy rains made Broken Hill bloom with wild flowers, Miller and his team was forced to delay the plans and relocate. Swakopmund on Namibia’s Skeleton Coast was Miller’s main production base for the duration of around 120 days on location in the desert wilderness. The shoot was serviced locally by Moonlighting. Given the extensive team of cast, crew and stunt experts needed to sustain a shoot of this sort the full production team averaged 1,000-strong in the Namib Desert and peaked at 1,700. A fleet of five eight-by-eight former military trucks was needed to transport what was essentially a colossal mobile unit. Miller had concerns about the relative limitations of filming car chases with normal camera tracking vehicles. Instead, the team used an adapted Edge Arm camera mount. The rig became a gyro-stabilised camera crane that could rotate 360 degrees and extend over 20 feet. This was mounted on a specially-designed supercharged V-8 off-road racing truck, which itself had banks of split-screen video monitors so that Miller could direct the action from inside. “It’s a remarkable machine,” Miller adds: “I got so addicted to it because you strap yourself in and you’re right in the middle of the action, operating the camera like a videogame. 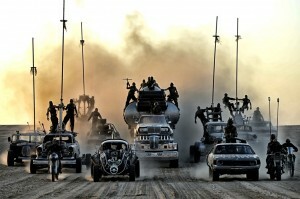 The Citadel – the wilderness fortress of the film’s main antagonist Immortan Joe – was realised through a combination of physical sets built in Namibia, Cape Town and Sydney, plus visual effects work. Australia’s Blue Mountains – west of Sydney – offered the base inspiration for the rock walls of the Citadel. “We flew a helicopter very close to these massive cliffs and took a lot of highly detailed, high-resolution stills,” says Andrew Jackson, the visual effects supervisor.